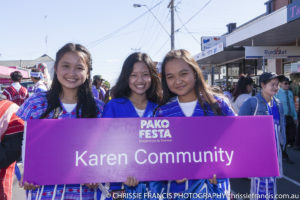 Pako Festa 2019 saw well over 100,000 people getting together to embrace and celebrate our fantastic ethnic diversity on a perfect summers day! 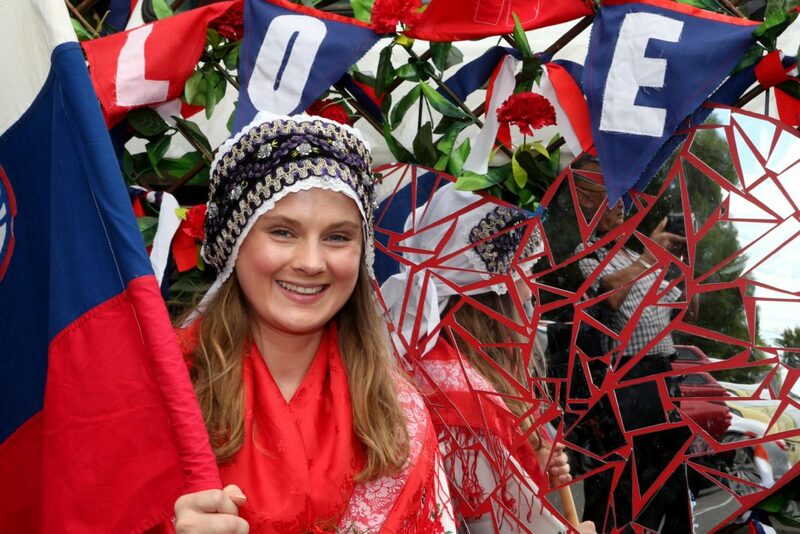 From 9am when the first people arrived until 5.00pm when the last tired revelers headed home, the event provided a fabulous showcase of our cultural diversity. People danced, they sang, they participated and they enjoyed. They feasted on a smorgasbord of cultural food, folk dancing, workshops, exhibitions and entertainment on six world music stages. It was a day of peace, joy and “feel good” fun that appealed to participants of all ages and all backgrounds. But the greatest thanks we save for the people of Geelong. It is the people who attended Pako Festa who made it such a magnificent day. 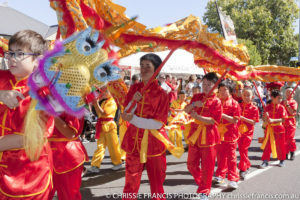 So thanks for attending in such impressive numbers, thanks for celebrating in such peace and harmony, and thanks for helping us to send a powerful message to the broader community – multiculturalism is alive and well and living in Geelong! 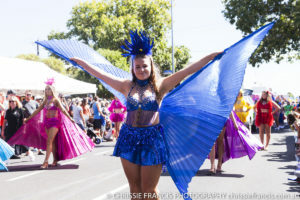 The Great Pako Festa Parade did not disappoint, full of colour and movement with nearly 70 entries parading along Pakington Street. Congratulations to all the parade winners, the huge amount of community support, commitment and long hours was evident in all entries! 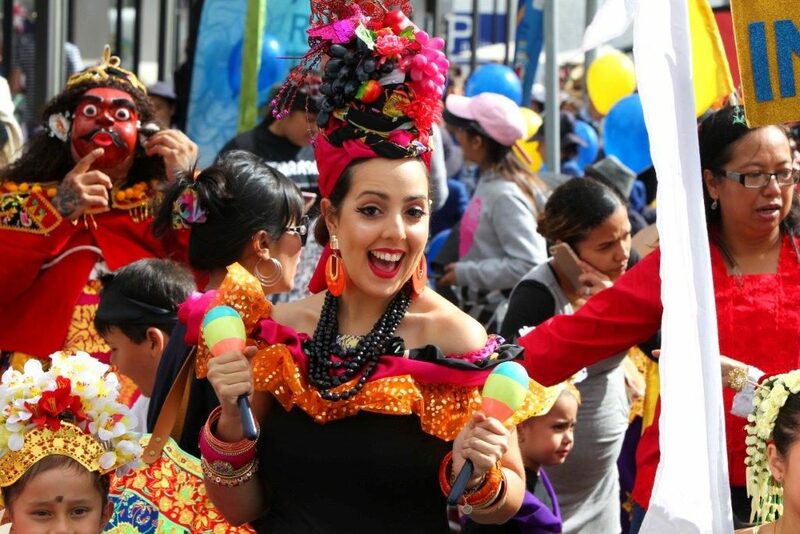 The 2019 Pako Festa is delivered by Diversitat and is supported by The Victorian State Government, Victorian Multicultural Commission, Channel 7 and the City of Greater Geelong. 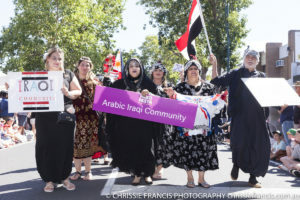 In addition, it could not be delivered without the support of the local diverse communities, Pakington Street Traders and many other local and non-local organisations and businesses contributing to the event. Thanks to the following new Community Sponsors including The Bank of Melbourne, TAC and Pacific Smiles while we welcomed back The BCC Group, Viatek, Adroit Insurance & Risk, Deakin University, WorkSafe, Geelong Advertiser, SC Technology Group, VicSuper, Furphy and the Pakington Strand. To view the amazing photo galleries from the 2019 event day visit our facebook page!